Prominent video game publisher Activision-Blizzard has hired an influential D.C. lobbying firm as a Senate bill proposing researching into violent video games looms. Activision Blizzard, the video game company behind billion-dollar franchises like "Call of Duty," "World of Warcraft," and "Skylanders," has hired a prominent lobbying firm to represent its interests on a Senate bill that proposes ordering new research into connection between violent video games and violent behavior, according to lobbying records first reported by The Washington Post. Akin Gump Strauss Hauer & Feld will address government representatives on behalf of Activision Blizzard, regarding the bill which was first introduced to the full Senate for consideration on July 30, the bill has not been taken up for a vote. Much like President Barack Obama's recent order for the Centers for Disease Control (CDC) to investigate violent video games, the Senate bill, S.134: The Violent Content Research Act of 2013, was introduced in January by Senator Jay Rockefeller (D-WV) in the aftermath of the school shooting in Newtown, CT. Adam Lanza, who killed 20 children and six adults, was described as a "deranged gamer." While Activision's presence on the hill is not unprecedented — executives were also in attendance at Joe Biden's meeting with game industry executives in January — legal experts told NBC News that it is rare to see a game company set out on its own when it comes to political issues. "Lobbying in general is very common for any industry as large as the game industry, but for an individual company, it is a pretty rare event," Gregory Boyd, chairman of the Interactive Entertainment Group at the New York law firm Frankfurt Kurnit Klein & Selz, told NBC News. Boyd said that when it comes to lobbying, the "main industry group" that individual companies defer to is the Entertainment Software Association (ESA), which spent $4.83 million on its own in 2012 — more than Facebook, Google, or even the National Rifle Association (NRA). 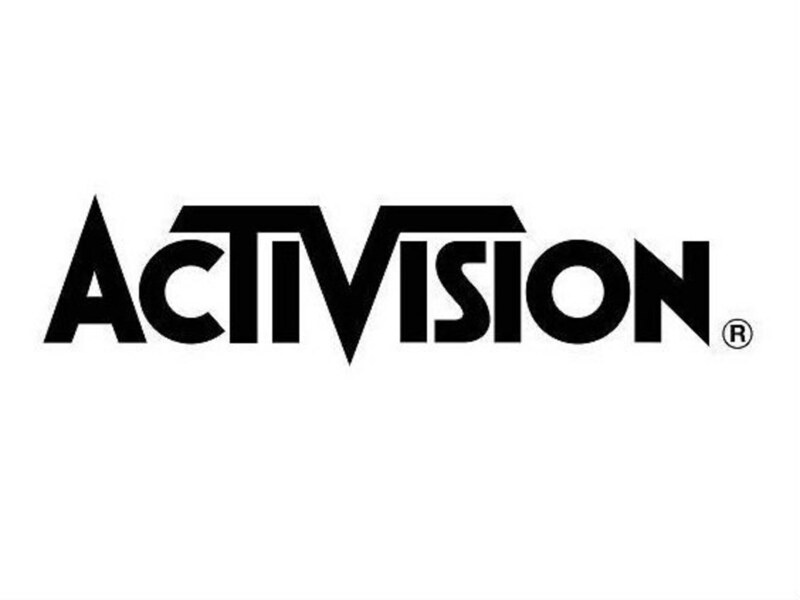 But seeing as "Activision is one of the largest publishers in the world and a leader" in the game industry, Boyd wasn't exactly surprised to hear that the company was taking action on its own. 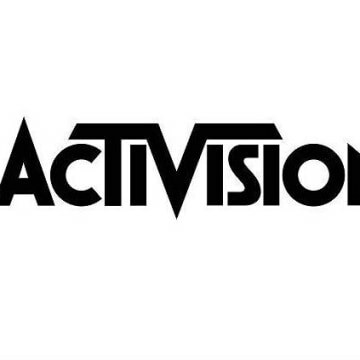 Activision left the ESA in 2008 due to unspecificied "business reasons," after all, returning from its five year absence in July. A representative from the game company declined to comment on this story. A spokesperson for Akin Gump was not immediately available for comment. The proposed study would examine whether or not video games “have a unique impact on children, considering in particular video games’ interactive nature and the extraordinarily personal and vivid way violence might be portrayed in such video games,” the bill says, paying particular attention to children who are already prone to aggressive behavior to see if violent games effect them more strongly than others. Psychologists and media experts such as Christopher Ferguson of Stetson University said that there is little to no conclusive evidence about the influence that violent video games have on aggressive behavior. And while the bill says that its study “shall identify gaps in the current state of research which, if closed, could provide additional information regarding any causal connection,” Ferguson remained doubtful about the scientific merit of something he saw as entirely motivated by politics and a national tragedy. "Irrespective of whether games do or do not promote societal violence, I think the industry has good reasons to suspect a witch hunt," Ferguson said.